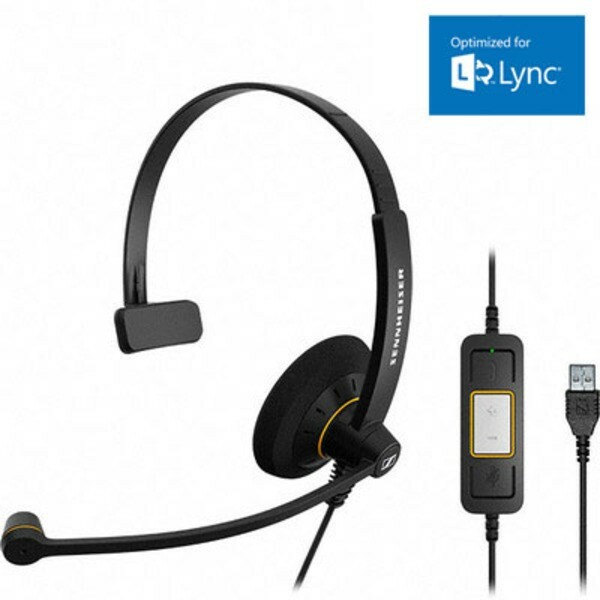 This page shows our full range of Microsoft Lync optimised headsets, all at Australia’s lowest prices – guaranteed! 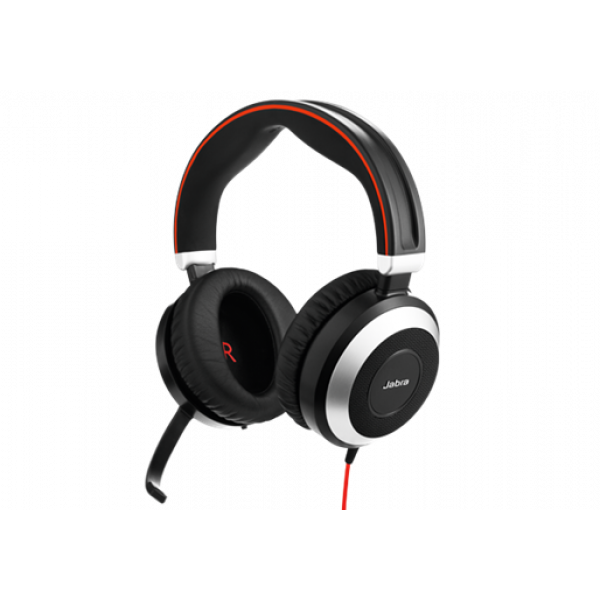 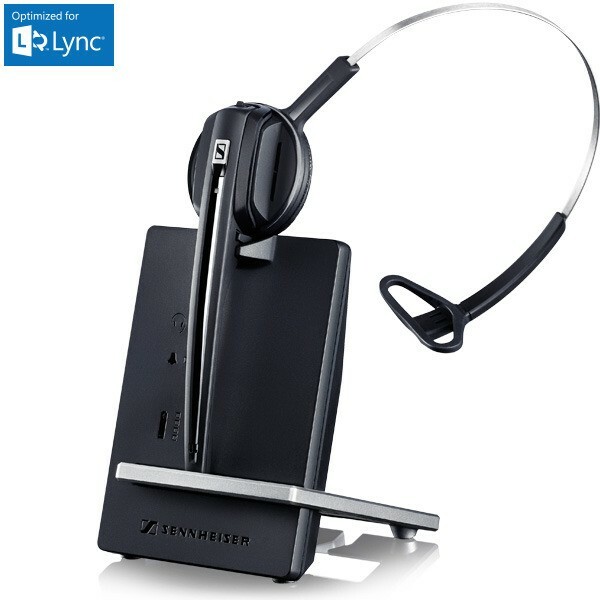 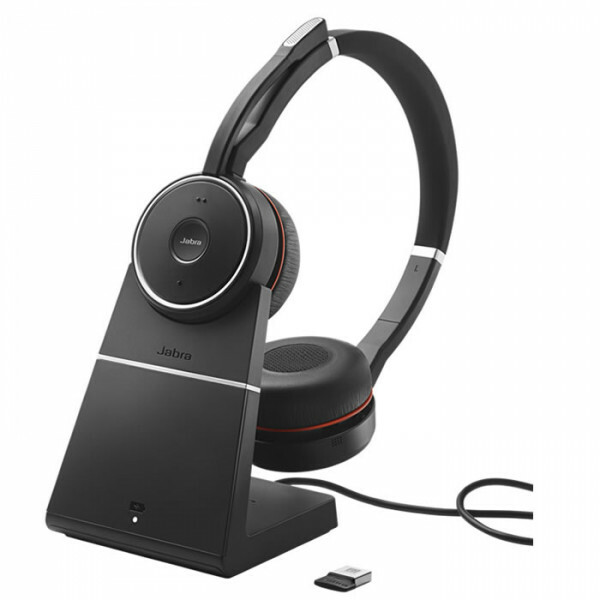 Microsoft Lync headsets are specially designed to work with Microsfot Lync Server 2010 and Microsoft Office Communications Server 2007 R2 (MOCS). 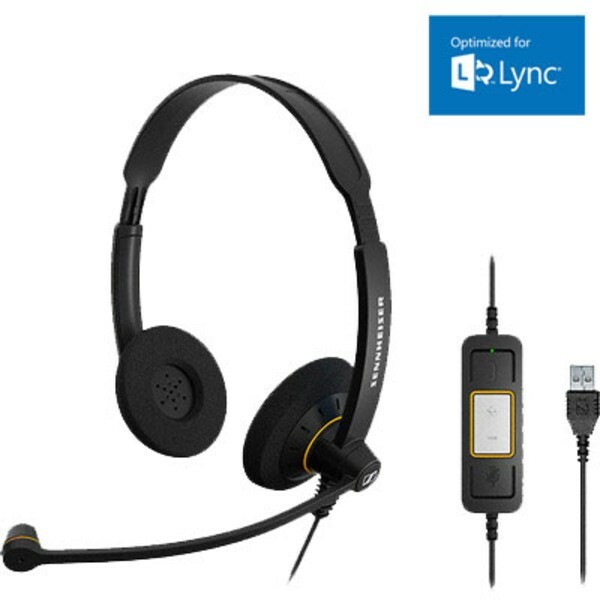 Make sure you buy Microsoft Lync certified headsets because you'll know they have been designed and tested to work specifically with your application. 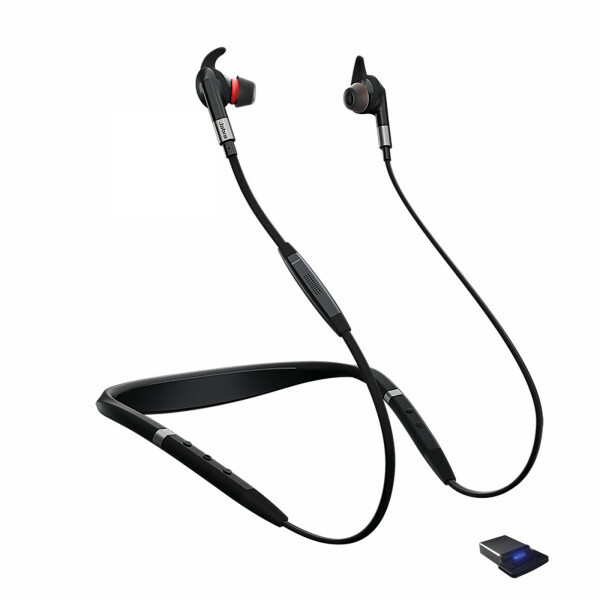 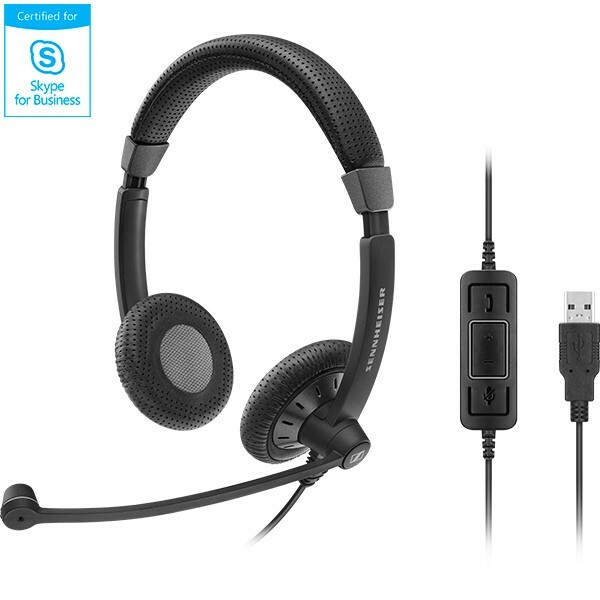 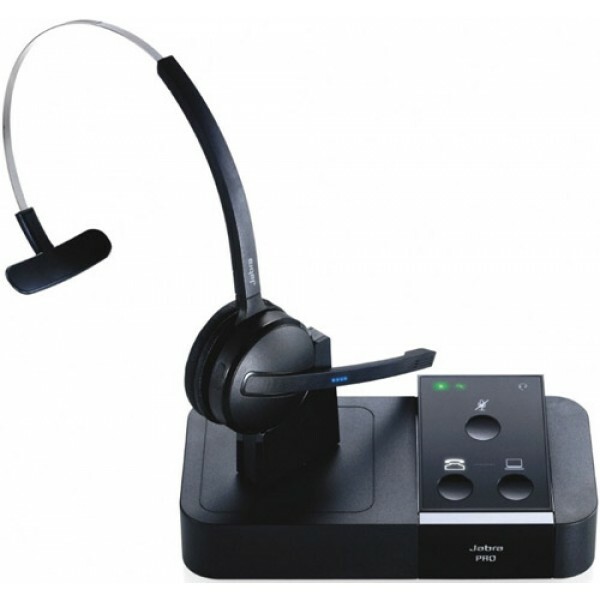 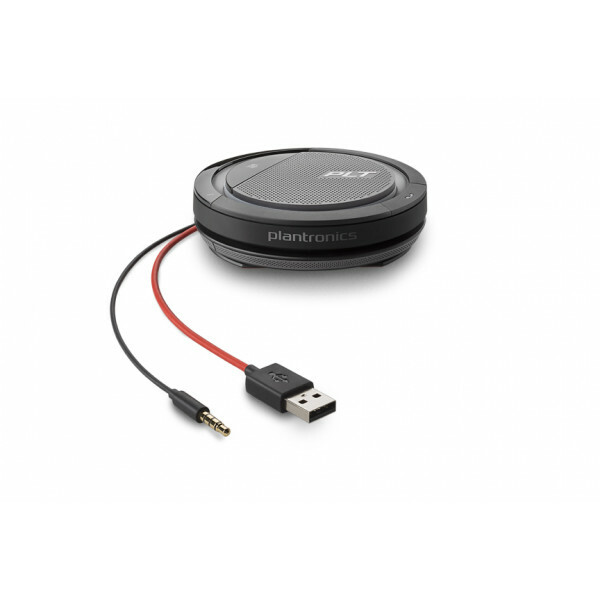 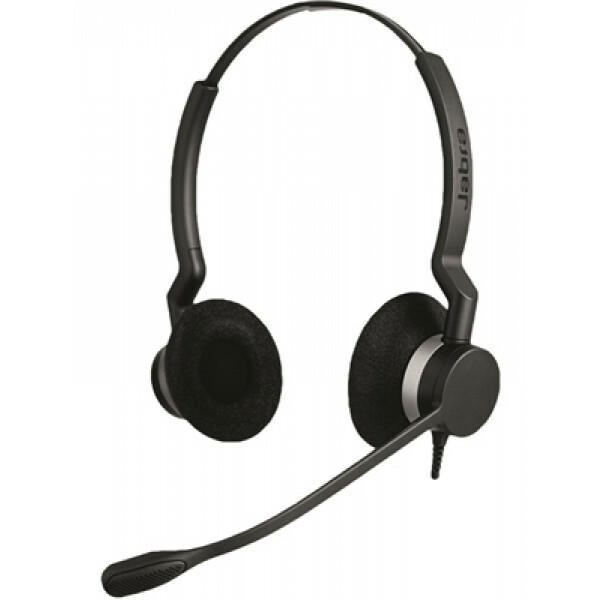 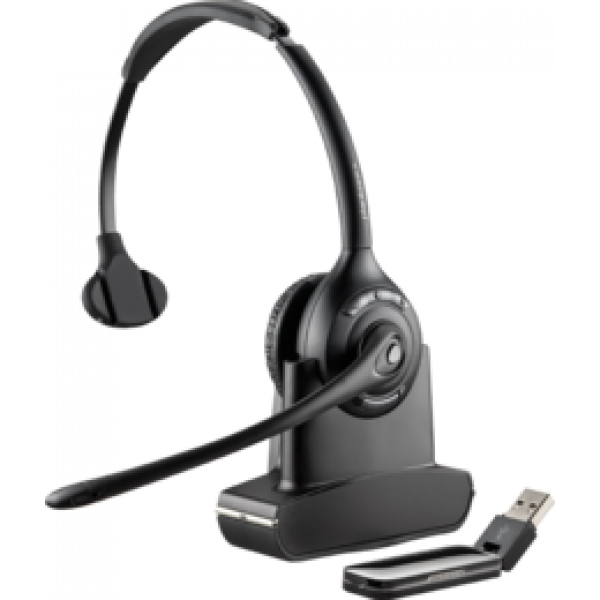 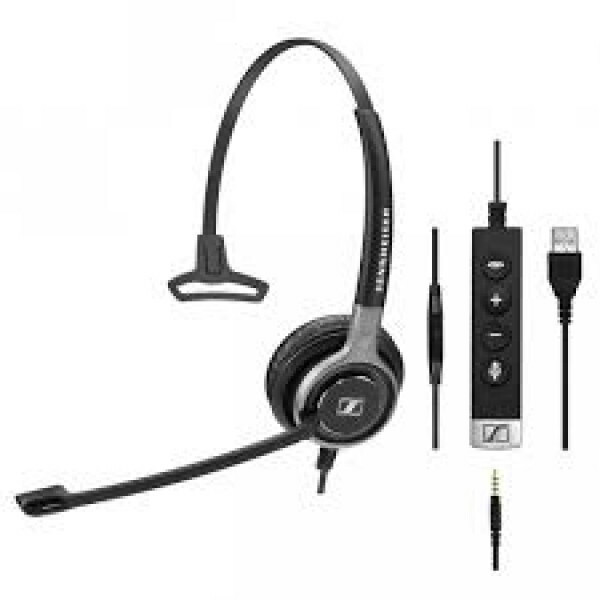 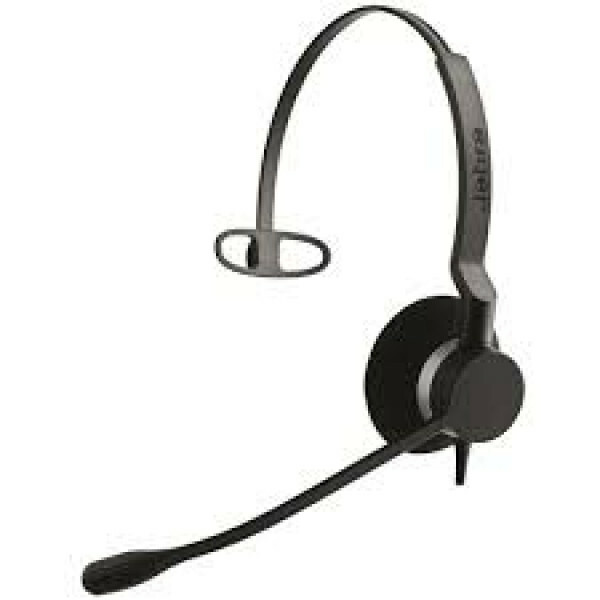 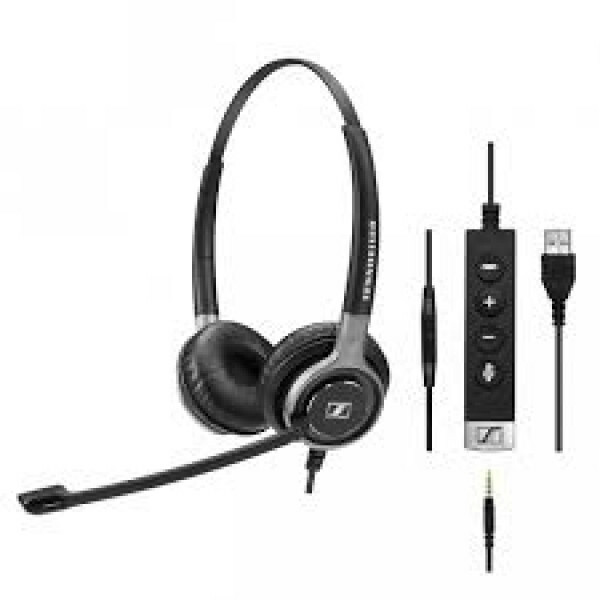 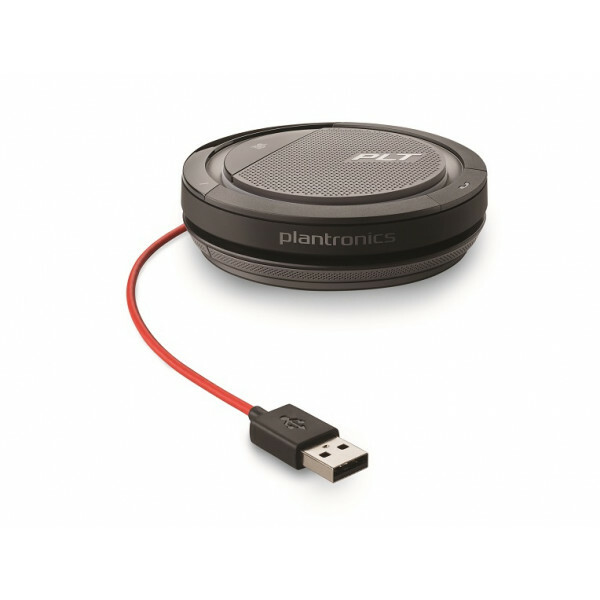 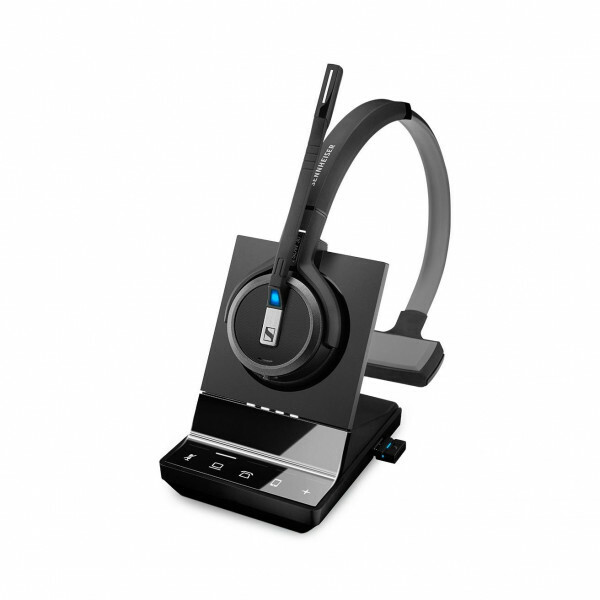 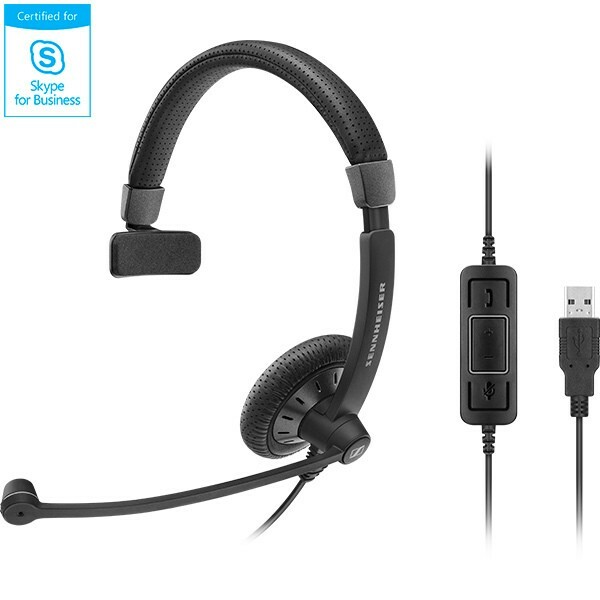 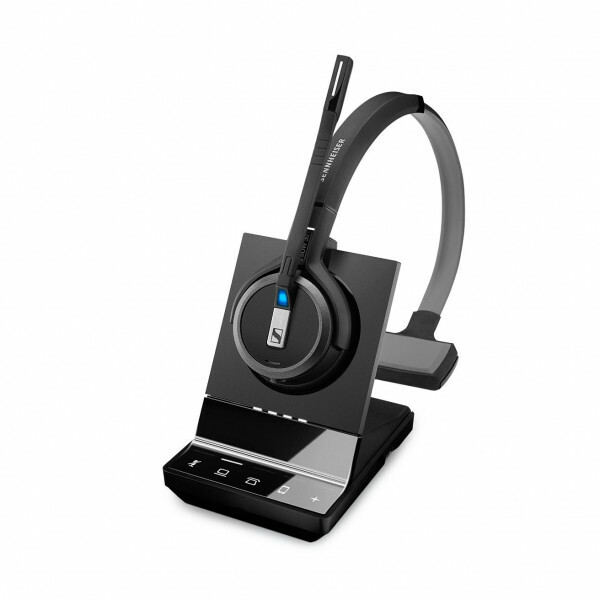 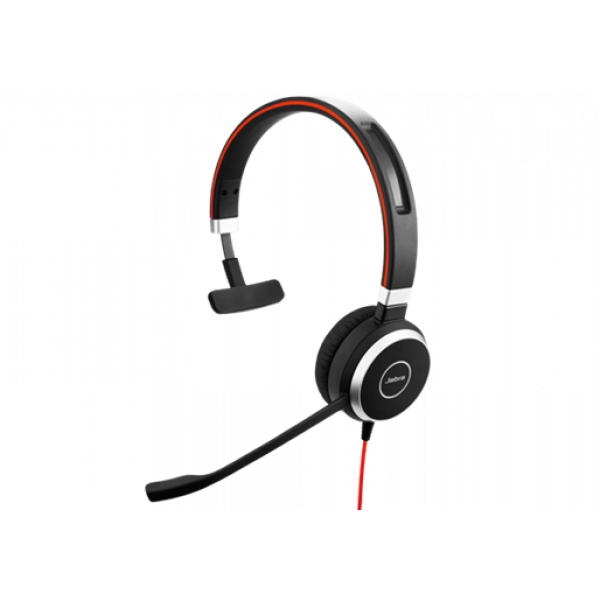 Browse our range of Microsoft Lync optimised wireless and corded headsets below or for some friendly advice give our Headset Experts a call today on 1300 889 728.